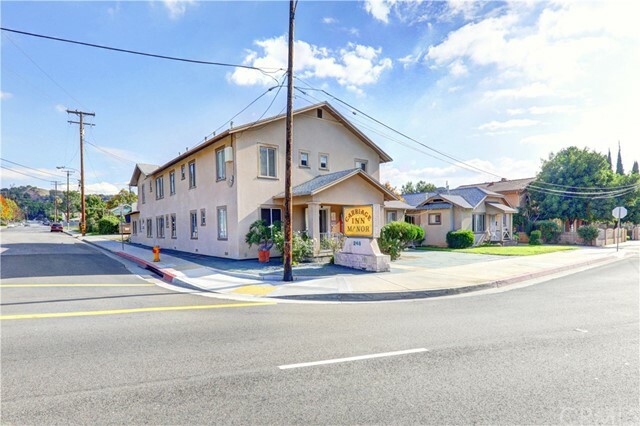 Busy busy busy corner, lots of traffic, established business. 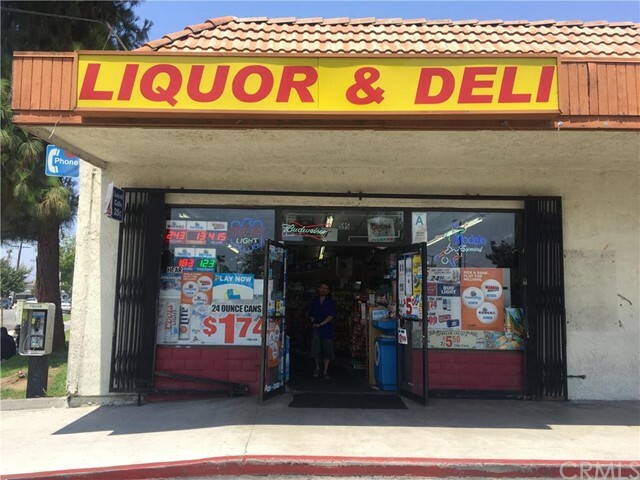 Liqour and Deli.  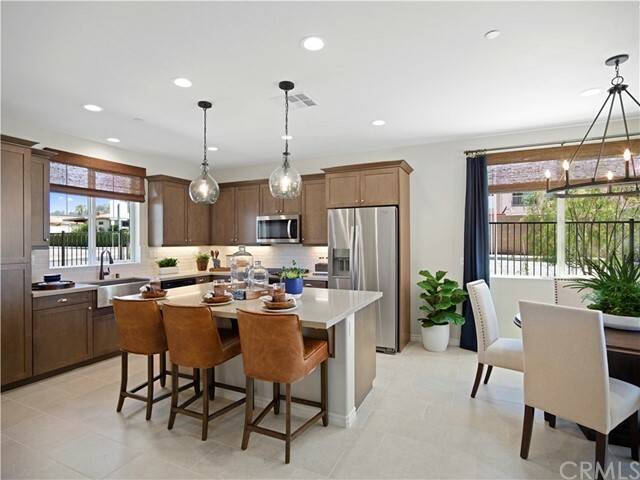 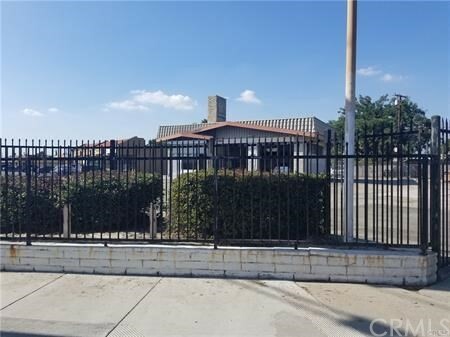 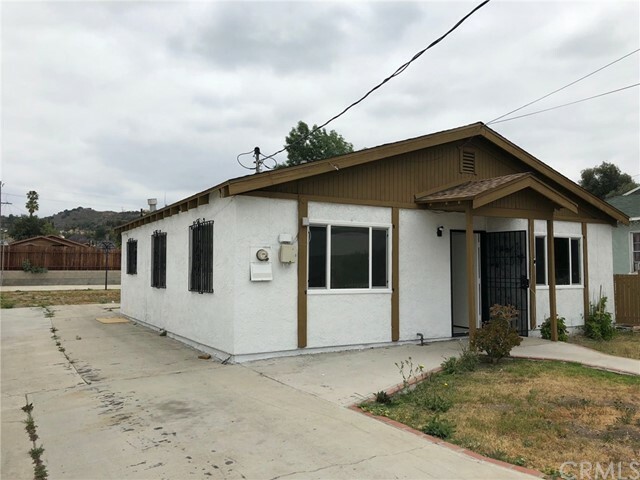 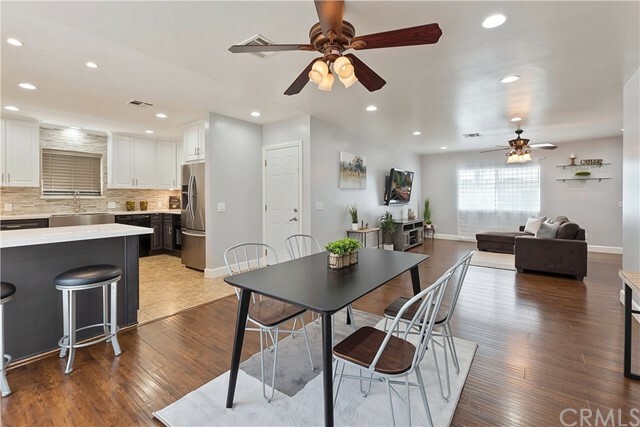 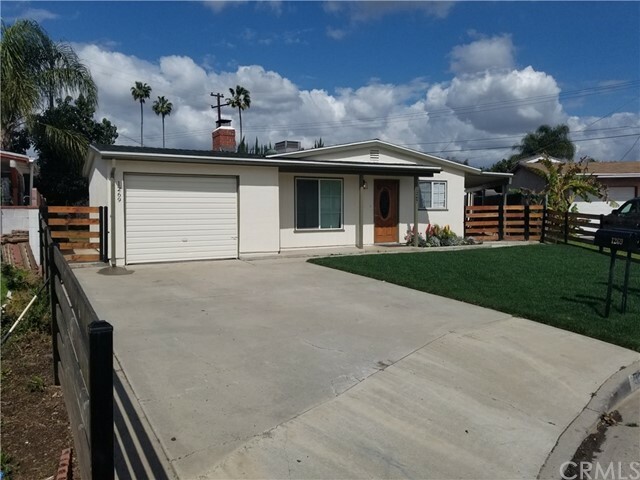 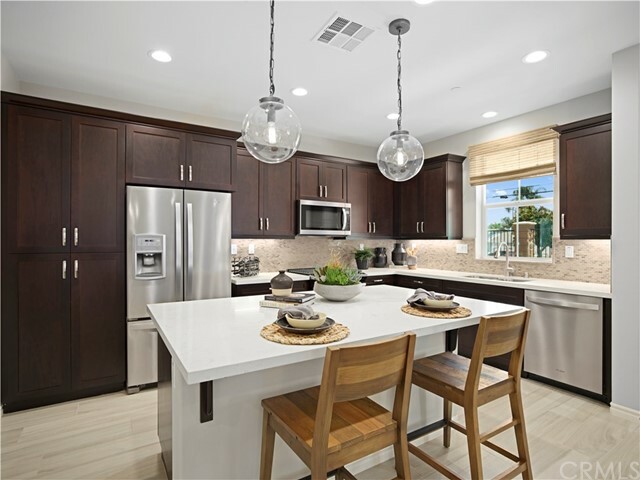 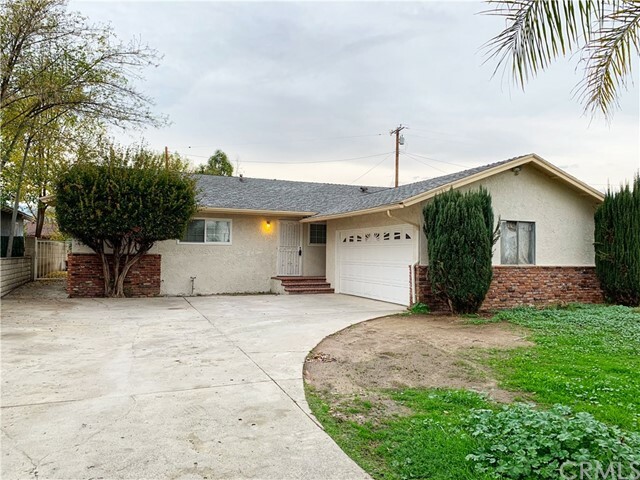 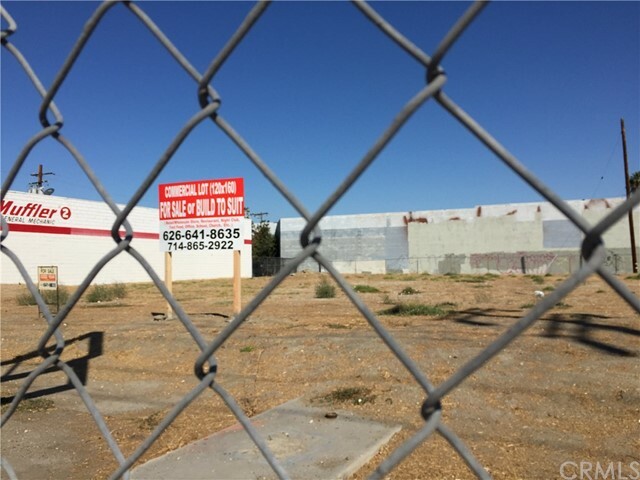 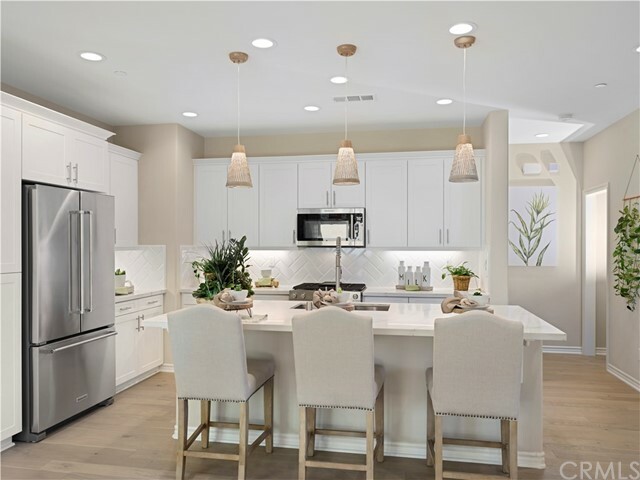 Listing courtesy of CARL PROCIDA from REAL ESTATE EBROKER, INC.
Beautiful NEW HOMES by Brandywine Homes in La Puente, CA....Easy commute, 20 miles from downtown Los Angeles. 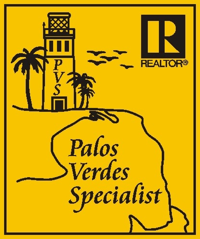 Open daily, 10am to 5pm....Gated community! 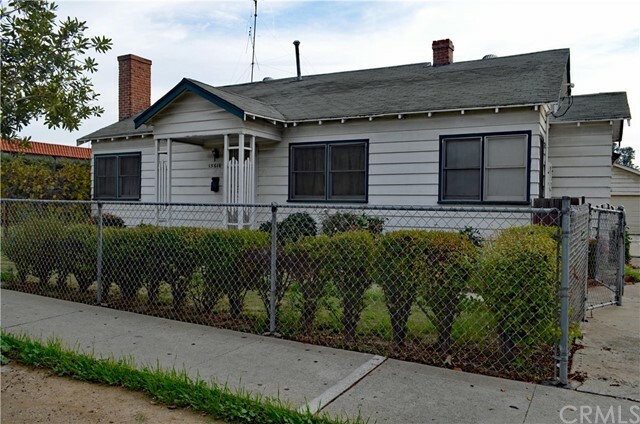 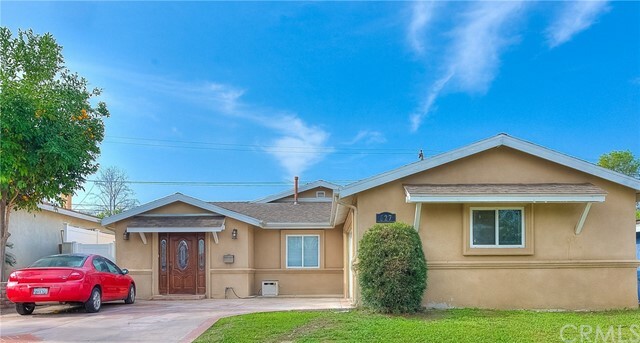 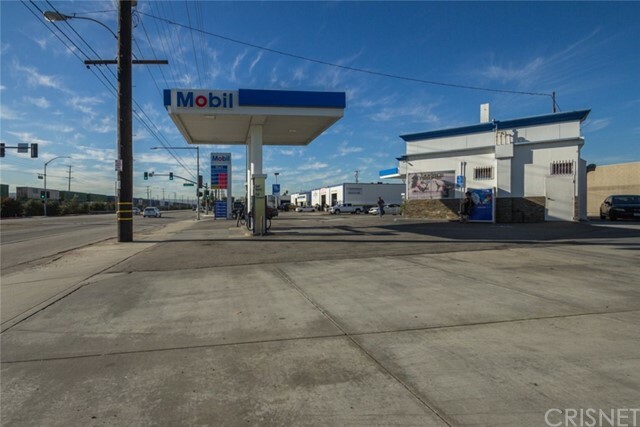 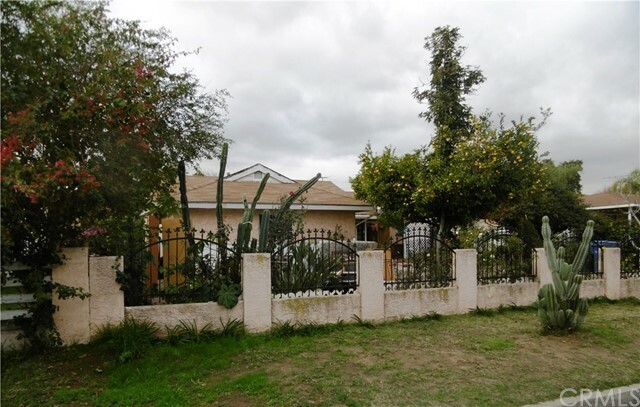 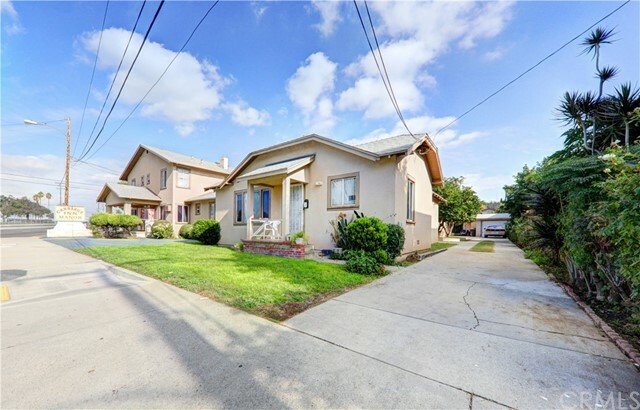 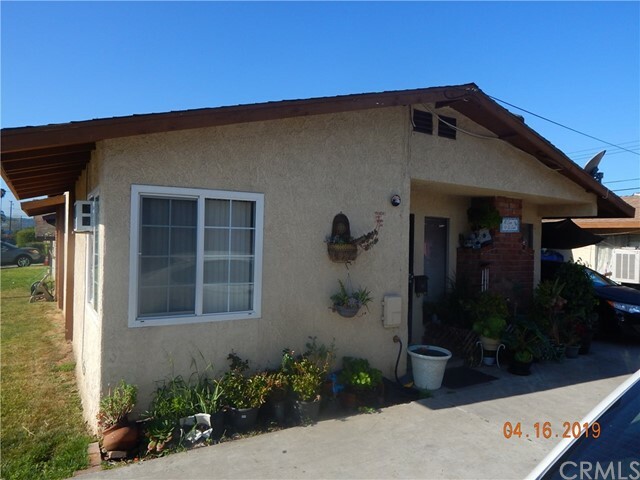 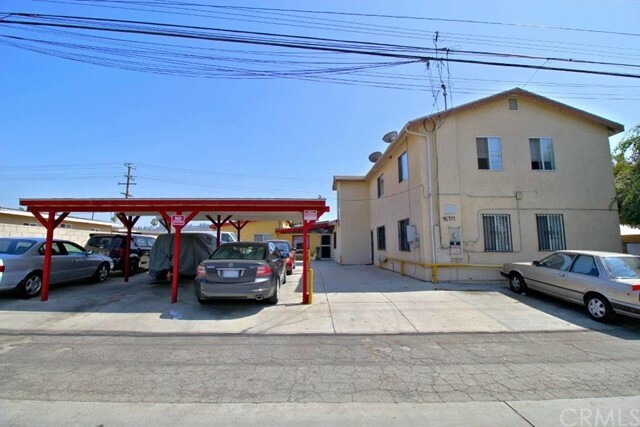 Listing courtesy of PHUONG SAM TRAN from EAST WEST REALTY, INC.